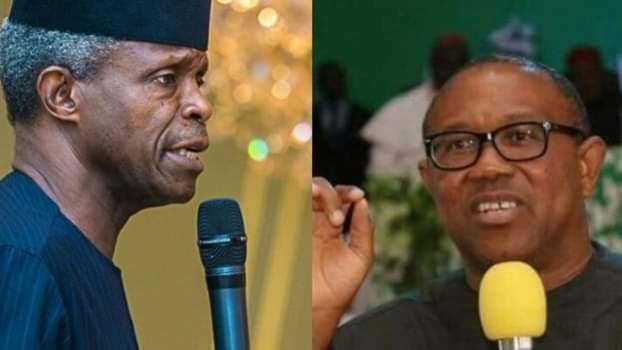 The vice presidential candidate of the All Progressives Congress, Yemi Osinbajo; and that of the Peoples Democratic Party, Peter Obi, on Friday disagreed on the state of the economy and other issues. They both spoke at a debate jointly organised by the Nigeria Election Debate Group and Broadcasting Organisation of Nigeria in Abuja for vice-presidential candidates of five political parties. Also at the debate were candidates of the Alliance for New Nigeria, Mrs. Khadijah Abdullahi-Iya; Allied Congress Party of Nigeria, Ganiyu Galadimawa and Young Progressives Party, Mrs Umma Getso. While Obi claimed the economy had failed to improve under the APC’s government, Osinbajo said the economy had grown in leaps and bounds over the last one and half years. He added that the treasury must be secured while the looters must be prosecuted to recover the stolen funds. Obi lamented that no fewer than 87 million Nigerians were living in poverty with economic indices not favourable to the country. He said, “The unemployment situation is worse. The Small and Medium Enterprises in China contribute 60 per cent of Gross Domestic Product while the country guarantees 10 million jobs annually. As long as we don’t create job and there is high level of unemployment, Nigeria will have high crisis. But disagreeing, Osinbajo said the economic challenges faced today were due to the failure of the PDP government to build the infrastructure in its 16 years of misrule. According to him, Nigeria went through 16 years of no social reinvestment and infrastructure decay under the PDP which slowed down its economic prosperity. “We have spent N2.7tr on infrastructure development despite earning 60 percent less than the PDP government,” he added. Obi said unemployment rate went from 26% in 2015 to 40% in 2018. He added that the country lost N2.1tr at the stock exchange in the last three and half years of the APC government. The PDP vice presidential candidate canvassed the removal of fuel subsidy and redirection of the money to critical sectors like education and health. This, he said, would improve the human development index of the country. “Subsidy is a waste, we need to reverse it. 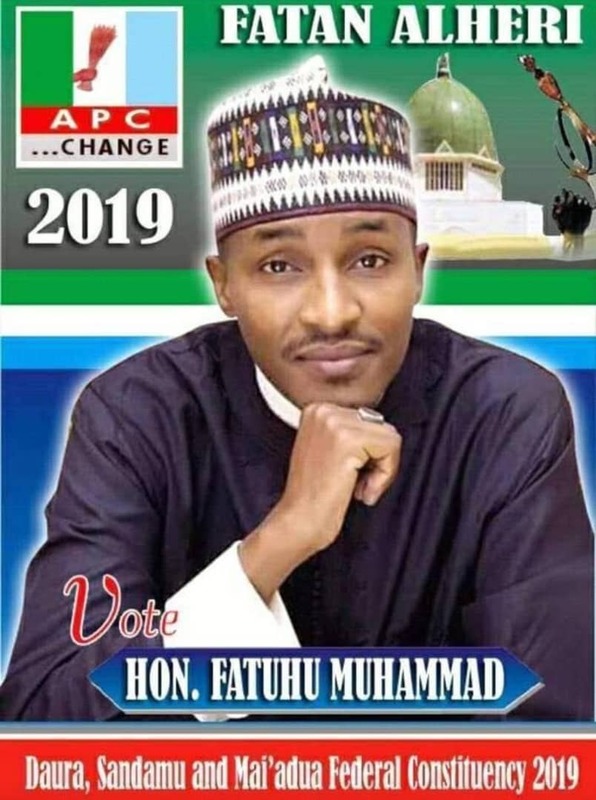 If you can remove it and do the right things, the prices of petroleum will come down because you are only paying for the delay at the sea port,” he said. But Osinbajo while citing a World Bank report said the major cause of poverty in Nigeria was due to massive corruption under the PDP. Obi raised the alarm that Nigeria was incurring more debts than it can sustain. He said Nigeria owes about N22.7tn ($80bn), adding that it was necessary to create a more productive and diversified economy that would earn foreign exchange and reduce borrowing. According to him, the government of the PDP Presidential candidate, Atiku Abubakar will fast-tract the economy through diversification of the economy and support to the small and medium enterprises which he said would drive the economy.